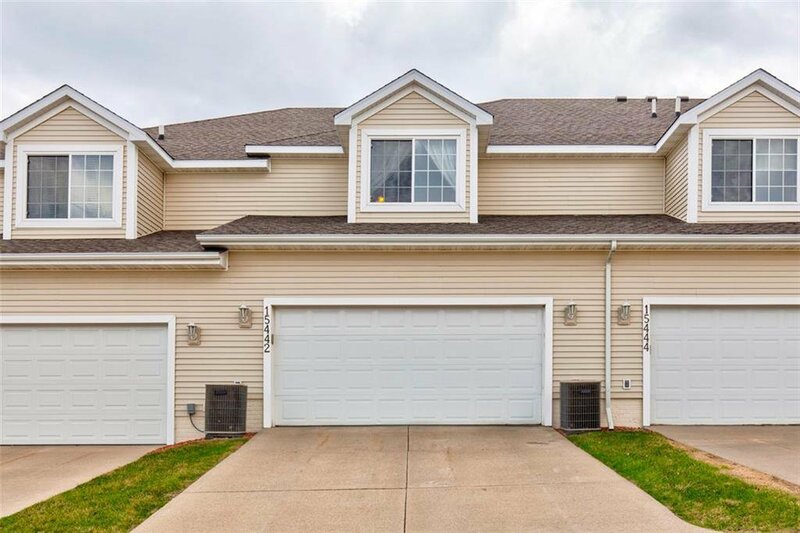 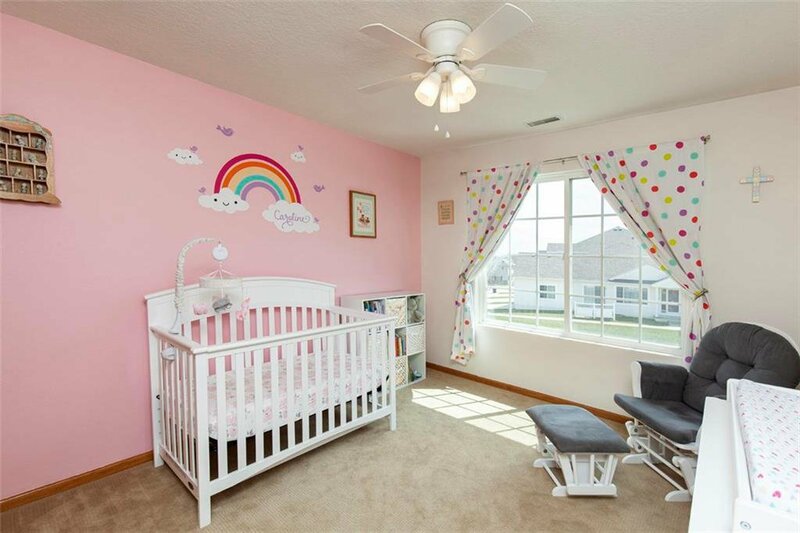 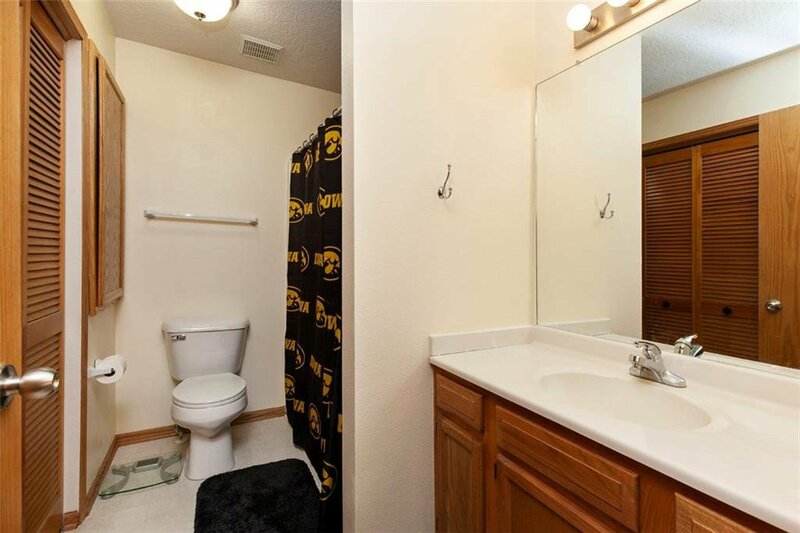 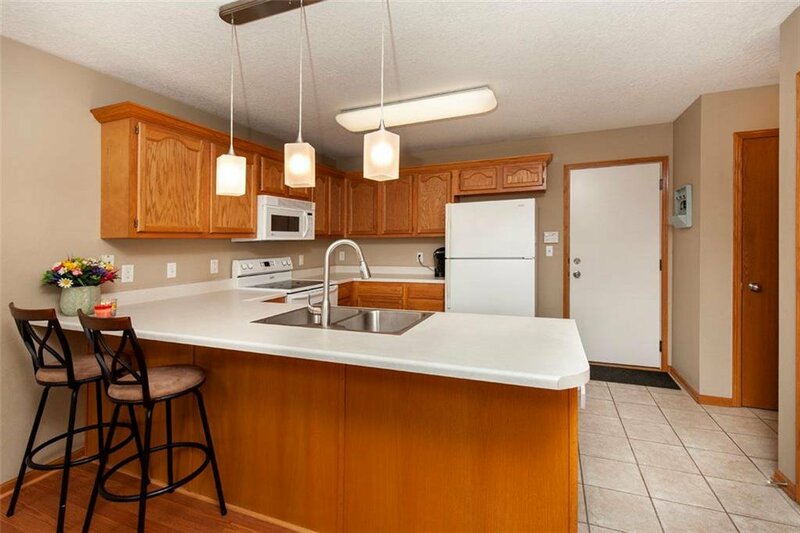 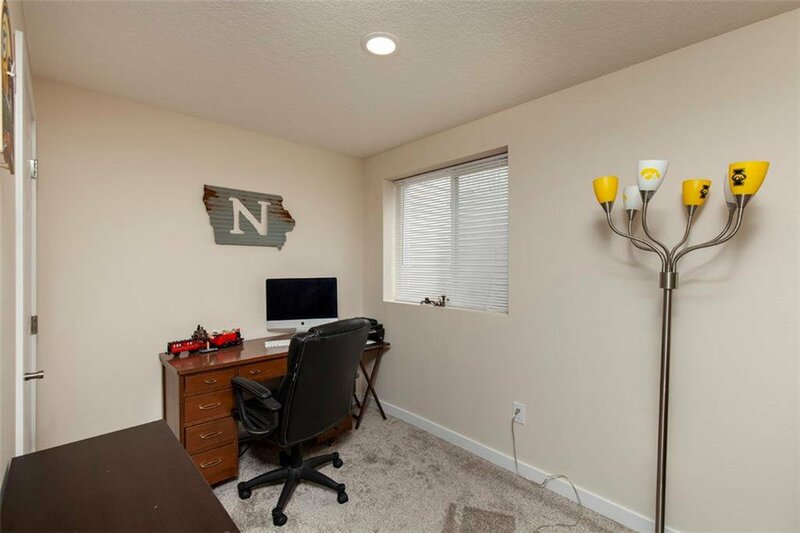 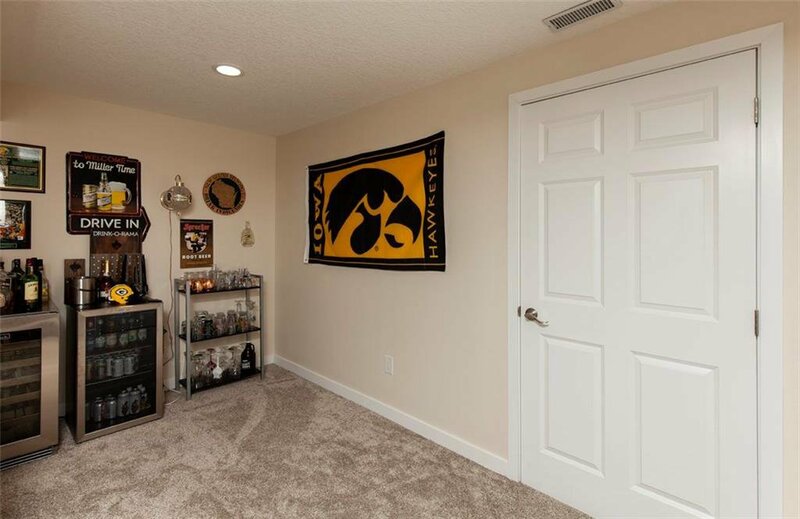 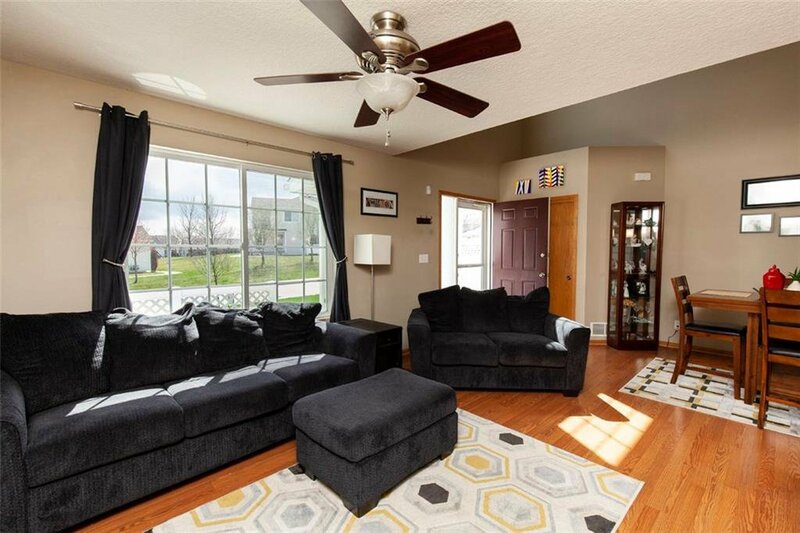 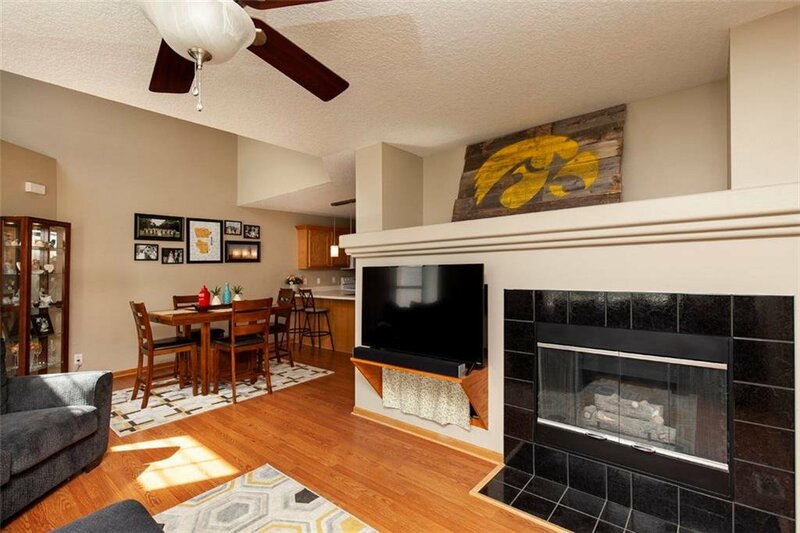 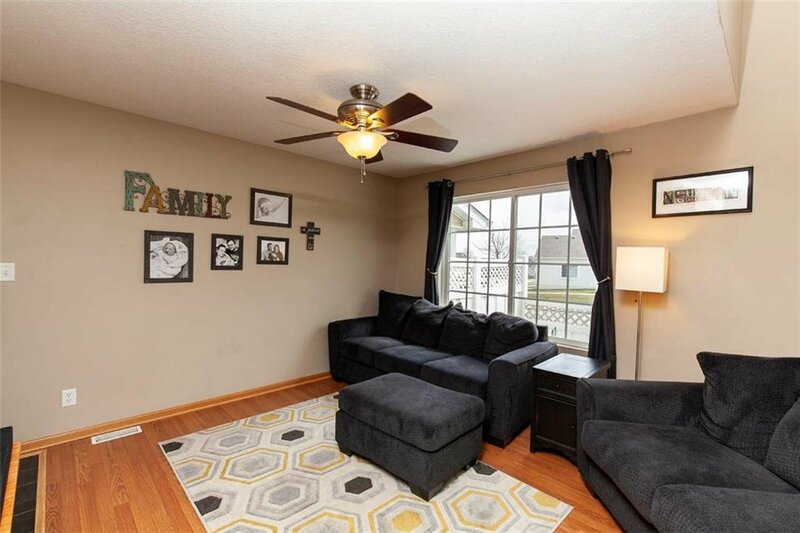 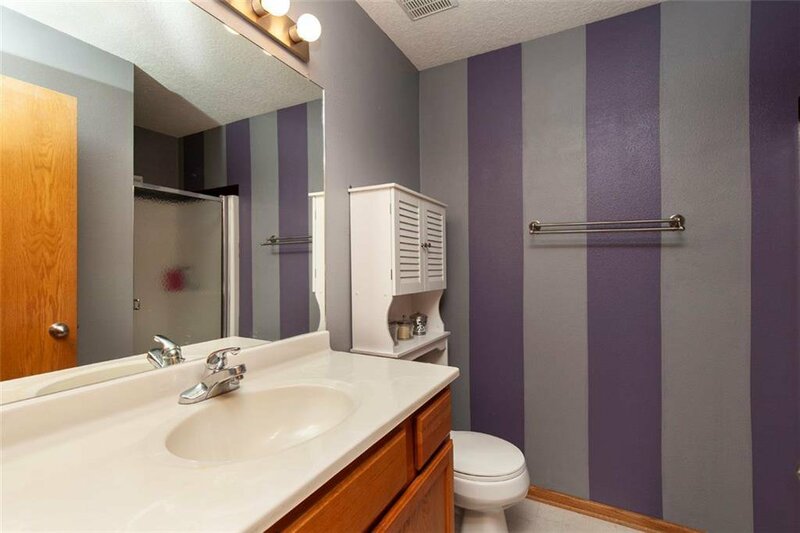 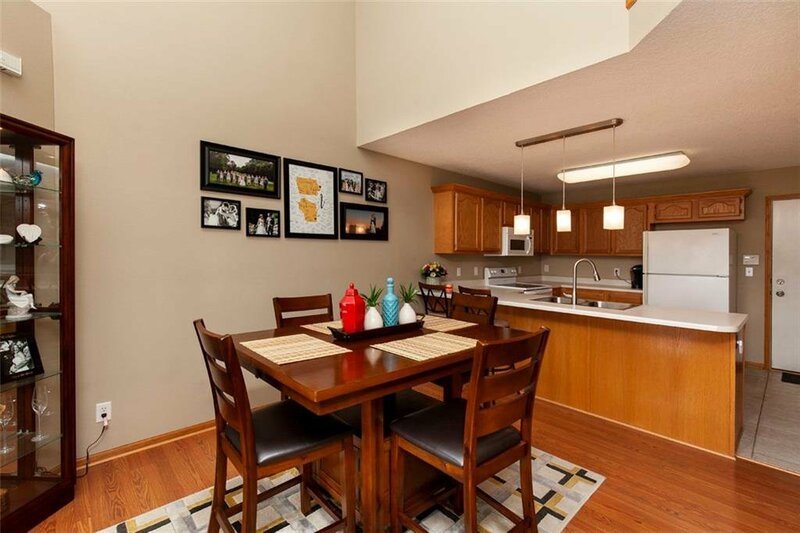 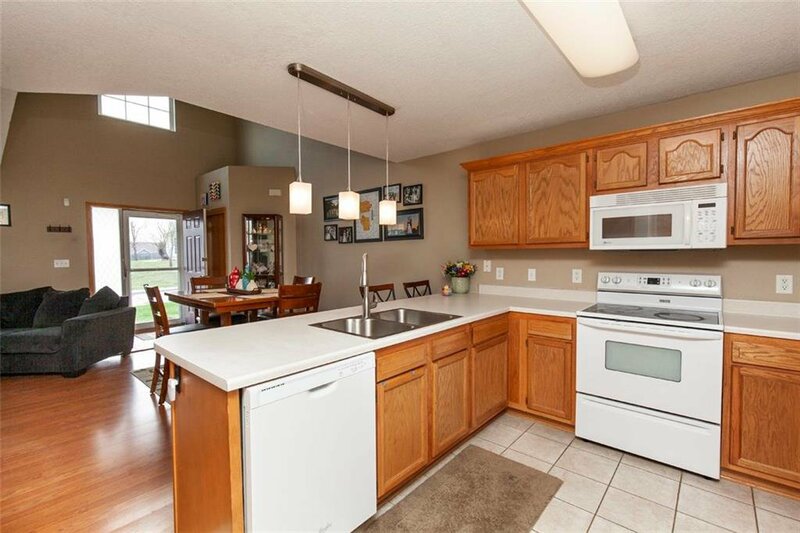 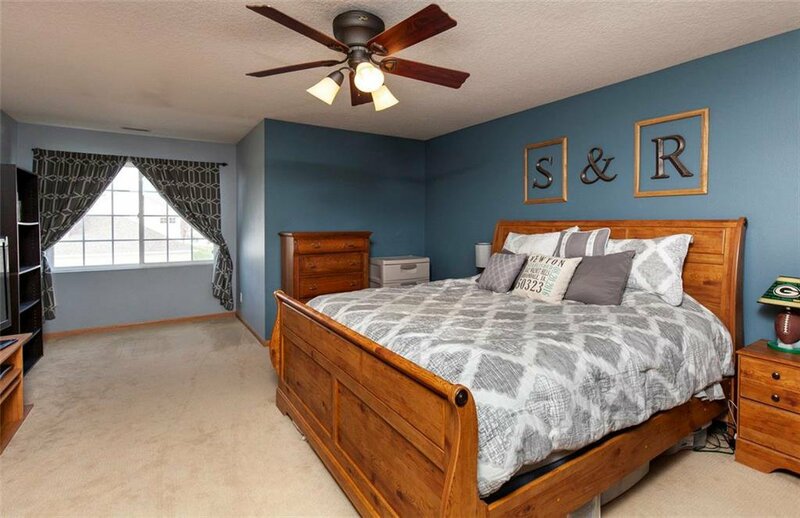 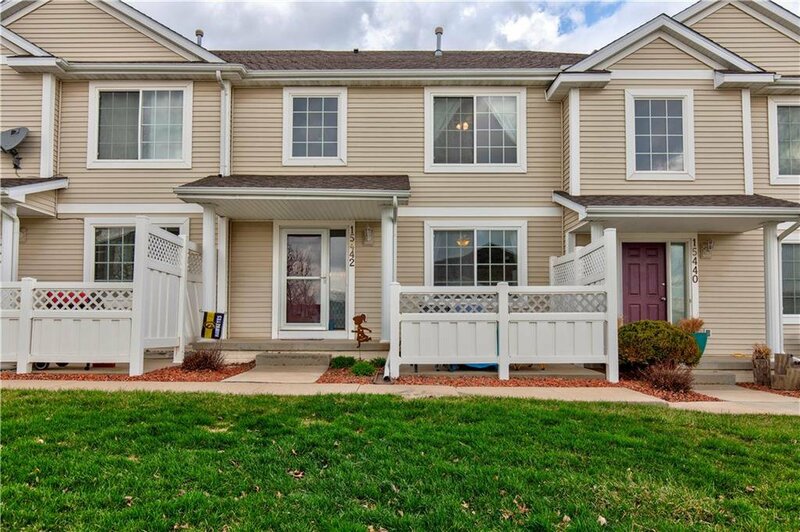 Beautiful Urbandale townhome in desirable Waukee Schools. 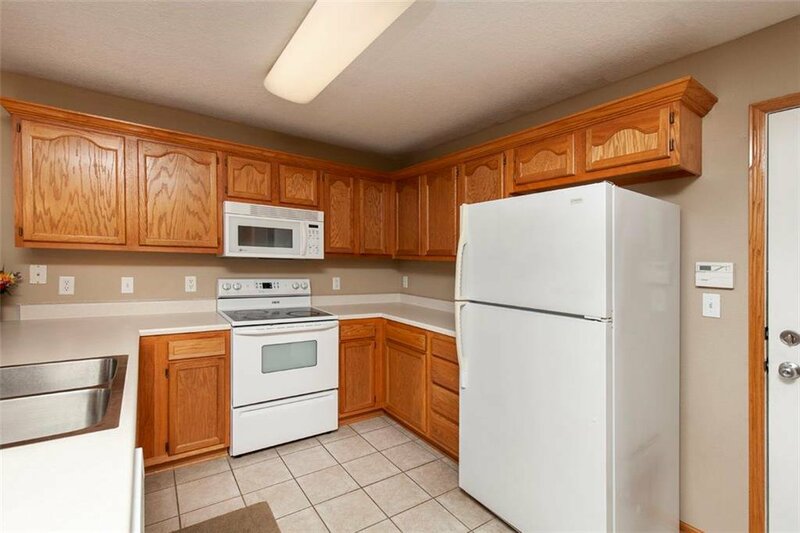 Walking distance from Walnut Hills Elementary. 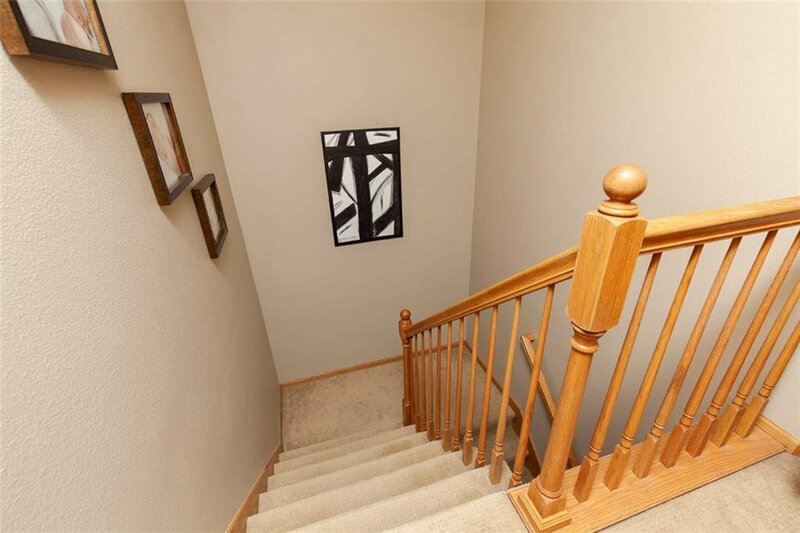 You'll absolutely fall in love with this 2 story WITH FINISHED BASEMENT. 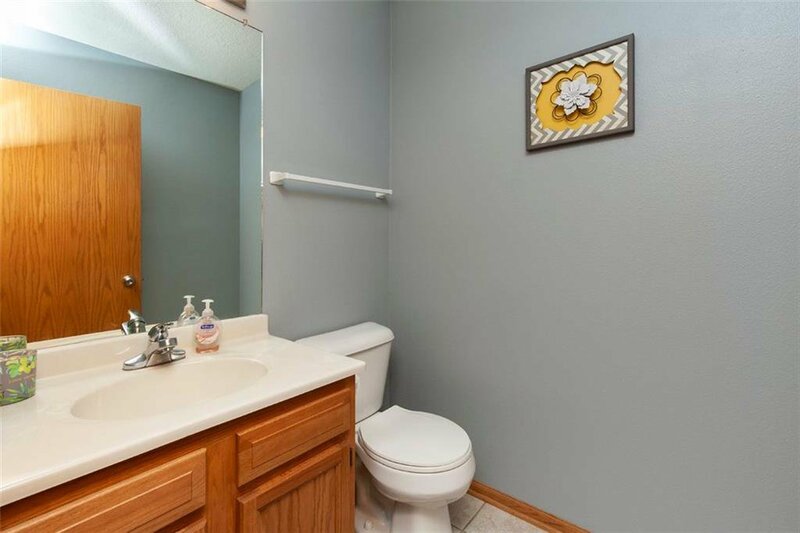 Over 1750 sq ft of total finish. 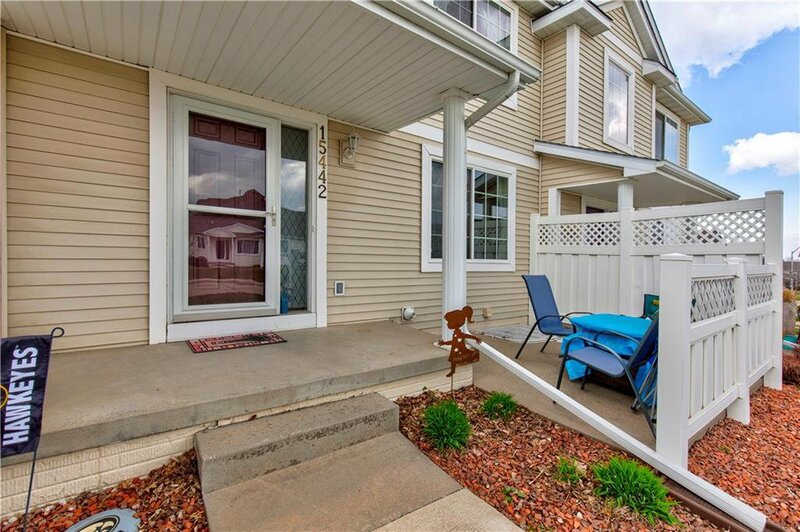 This neat and clean, move-in ready townhome in convenient location feels like home the moment you walk in and notice the two story entry. 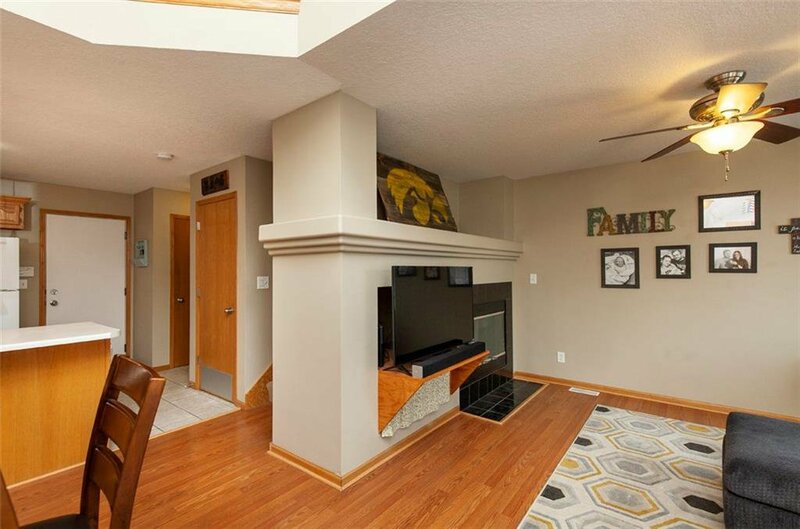 Maintenance free floors throughout the main level completed w large kitchen and living room w/fireplace. 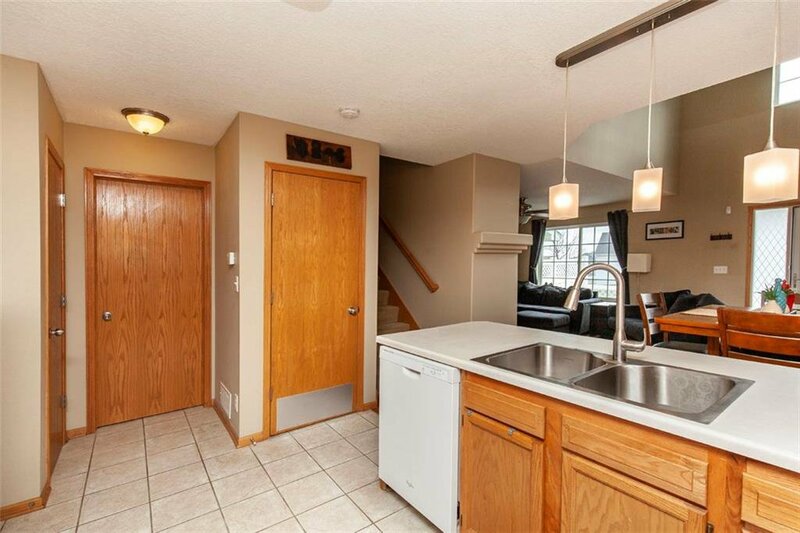 Direct access to 2 car attached garage and half bath round out the main level. 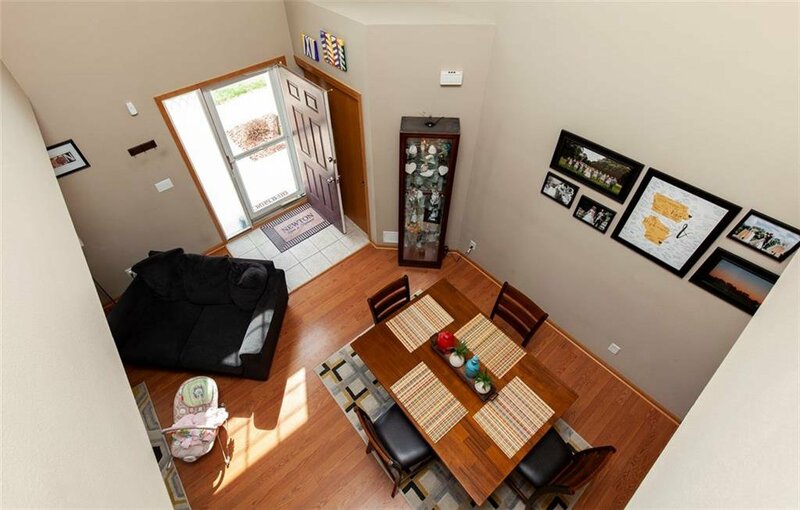 Upstairs you'll find 2 HUGE bedrooms. 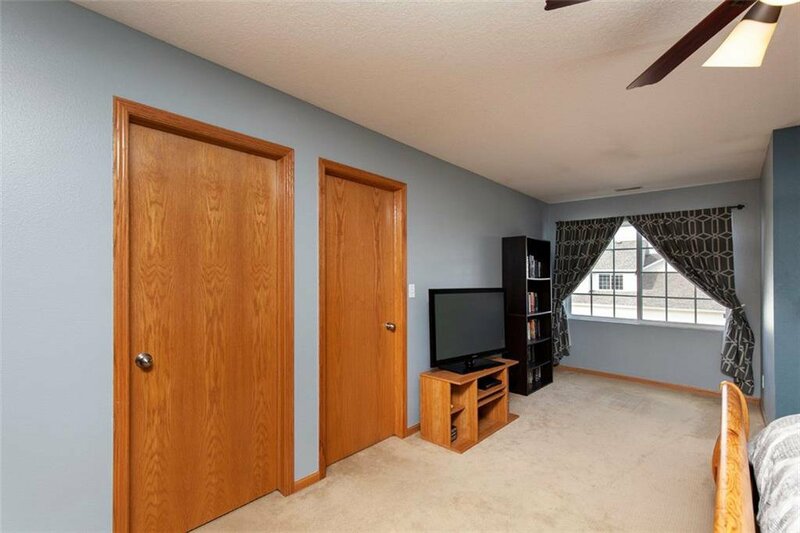 Master bedroom has large walkin closet and private bath. 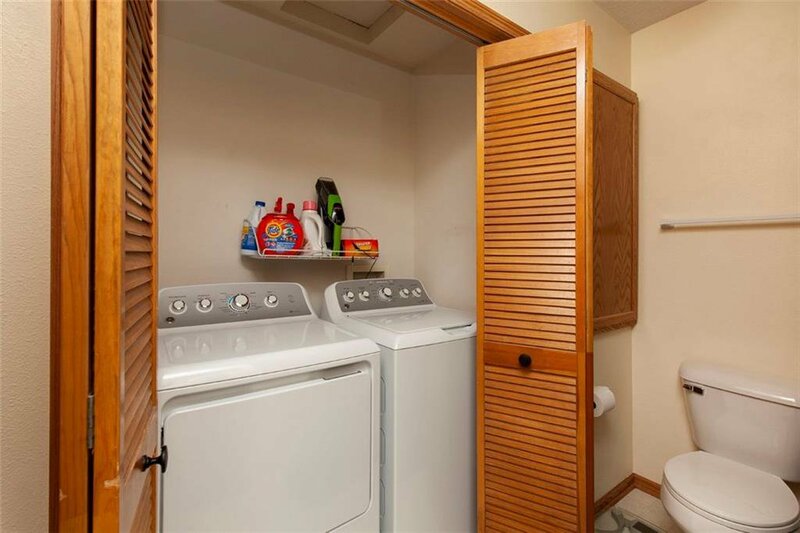 2nd bath upstairs includes laundry room. 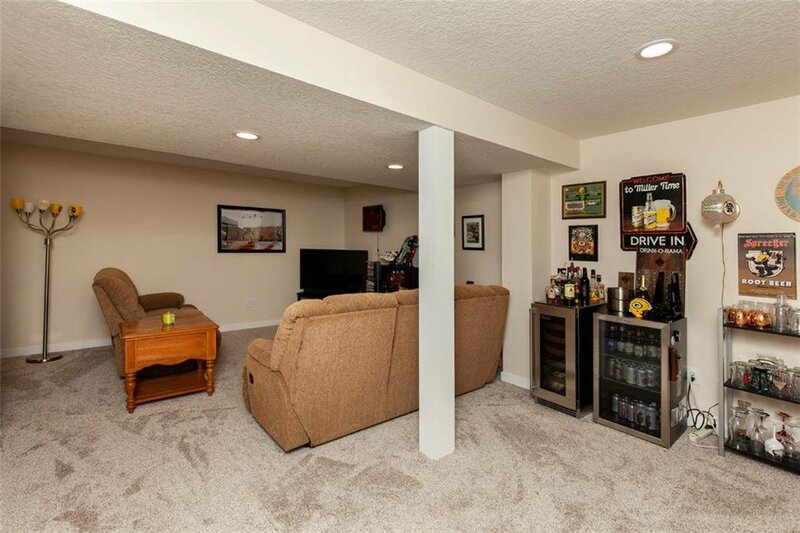 Downstairs you'll find a professionally finished basement with tons of LED canned lights. 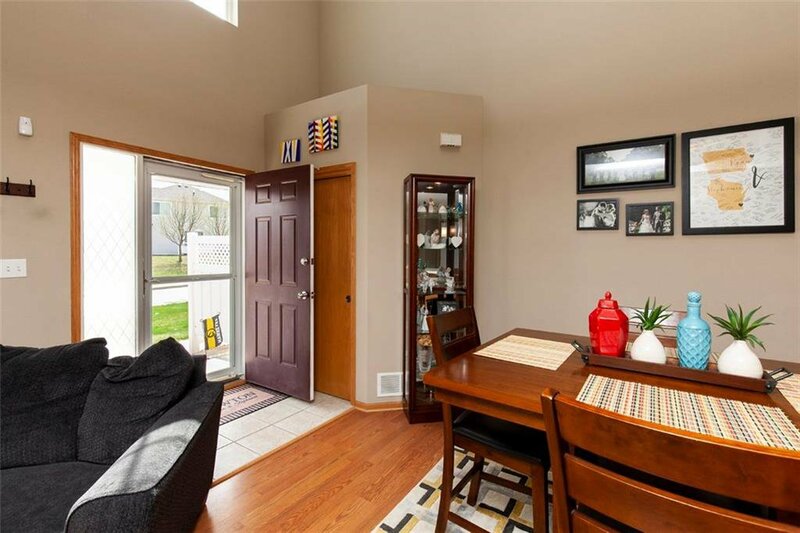 Oversize living room downstairs and could turn part of living room to 3rd bedroom (egress window).